When you catch a big fish, don’t forget the “collar,” the meaty bit right behind the gills. 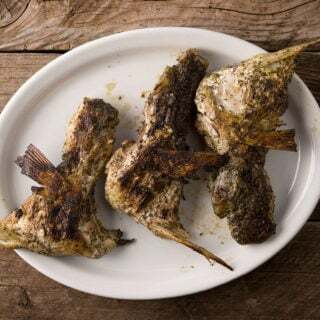 Marinated and grilled, it is a spectacular part of the fish. 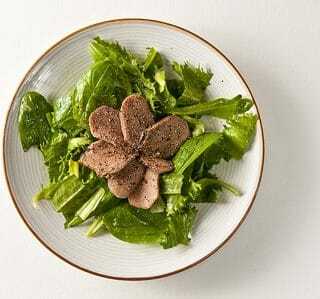 Shad roe is a delicacy of springtime. In the East, the shad run in early spring. Here in the West, however, the fish don’t run up the rivers until late spring. 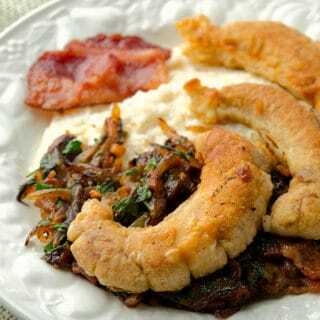 Here’s my favorite way to cook shad roe – with bacon, some onions and a bowl of grits. Anyone who knows me will not be surprised at all to learn that the first thing I cooked from the yearling antelope I shot in Wyoming was the shanks. I love me some shank. 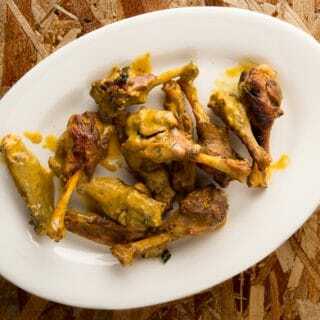 Since the meat was so light and tender, I cooked the shanks “forty garlic clove” style, like the famous chicken dish. 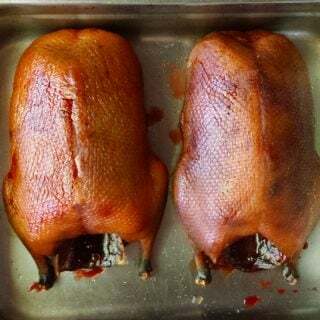 If you love buffalo wings made from chicken, all it takes to do this with pheasant wings is a little bath in some nice stock. 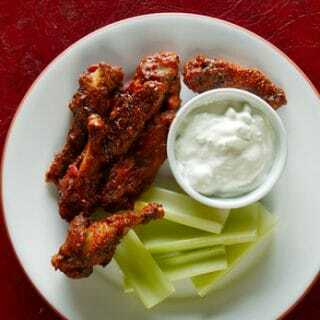 This, my friends, is wild game football food. In case you hadn’t noticed, I actually like the rest of the salmon as much – if not more – than the fillet. 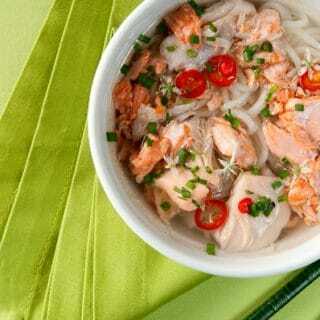 This is salmon head soup, done Japanese style. And don’t worry, there will be no eyeballs staring back at you: You only use the salmon heads to make the broth. I am a huge fan of offal, and this extends to venison. 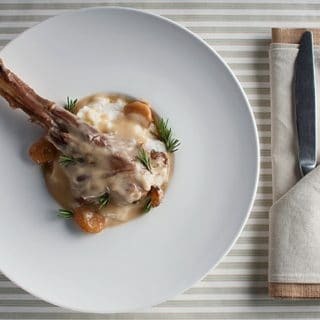 Here’s an easy, non-threatening way to use a bit more of the deer you bring home. After all, who doesn’t like a little tongue?